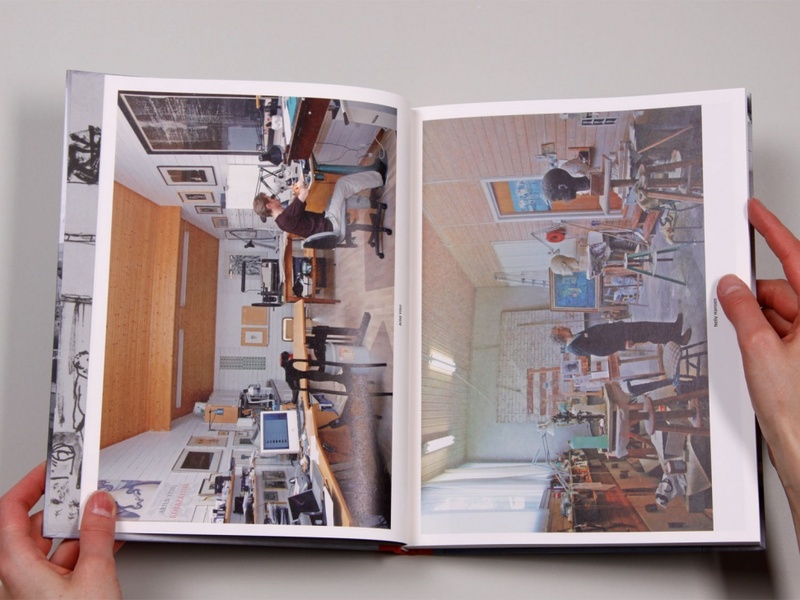 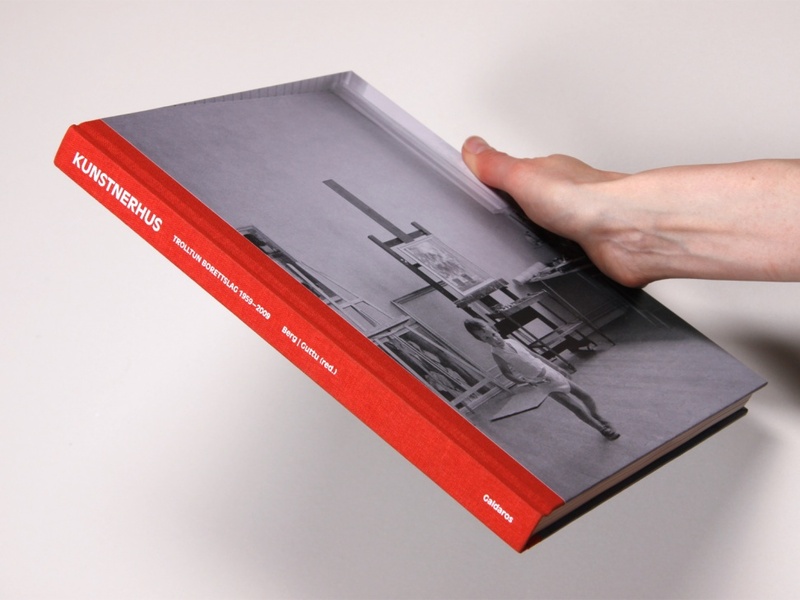 The book Kunstnerhus documents the artist housing project Trolltun in the outskirts of Oslo. 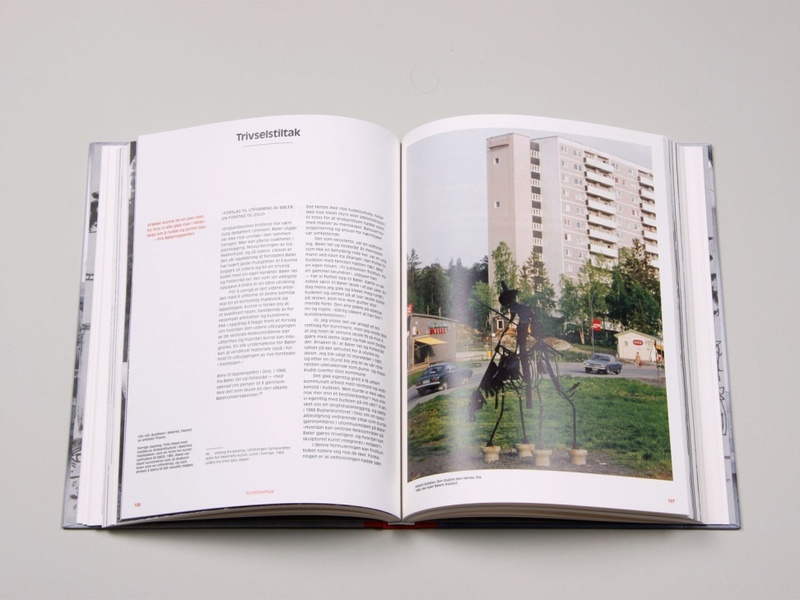 Built in the late 50s, Trolltun gives an interesting perspective on post-war social democratic ideas on art, politics and urban planning in Norway. 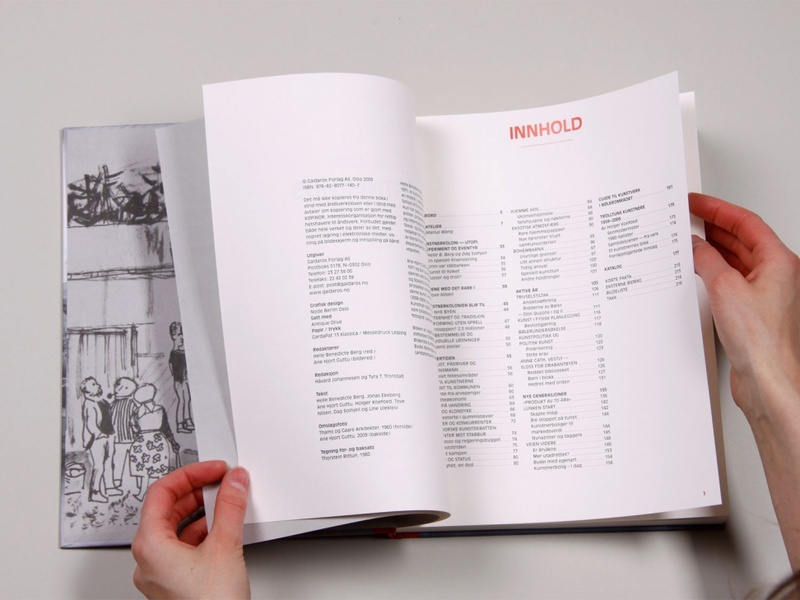 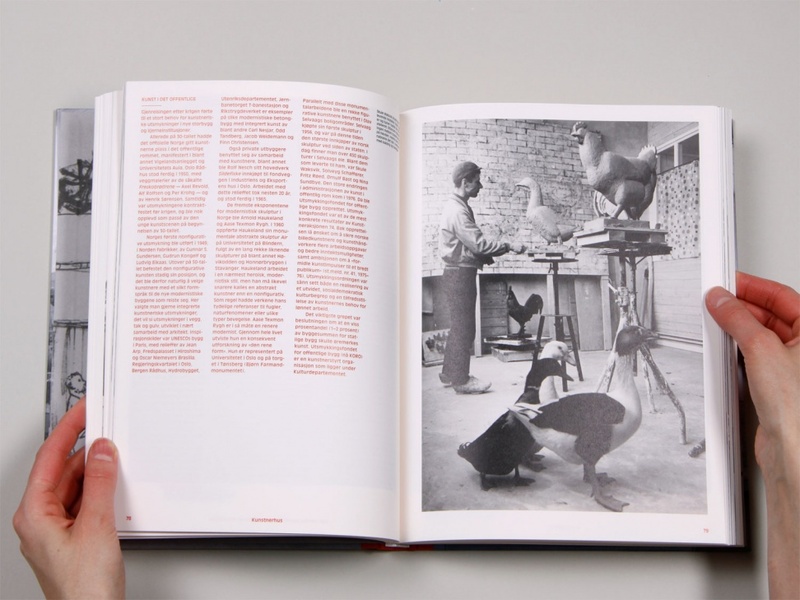 The book tells the story of the art that has been created there, the artists themselves and how the community has influenced its suburban surroundings through rich imagery, stories and interviews. 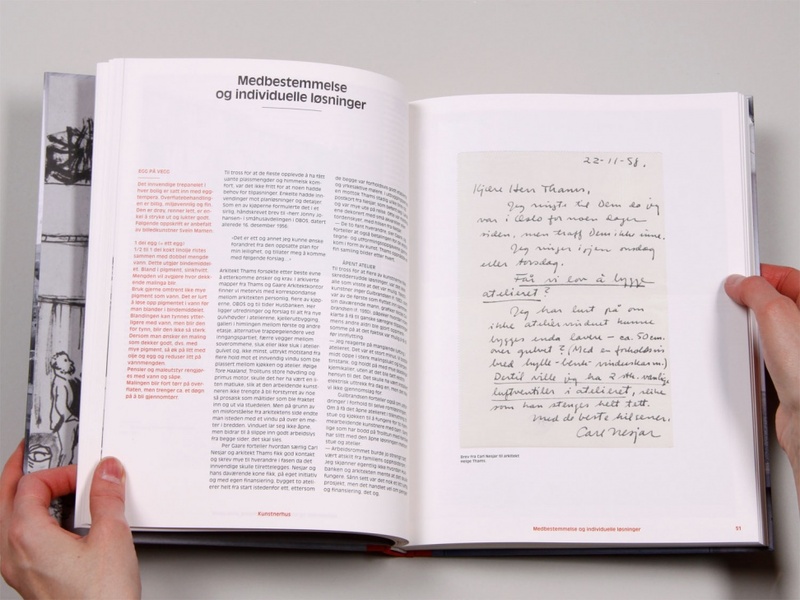 With our design, we wanted to give a close and personal view of the history of Trolltun, and worked with artist and Trolltun resident Ane Hjort Guttu on image editing and layout.